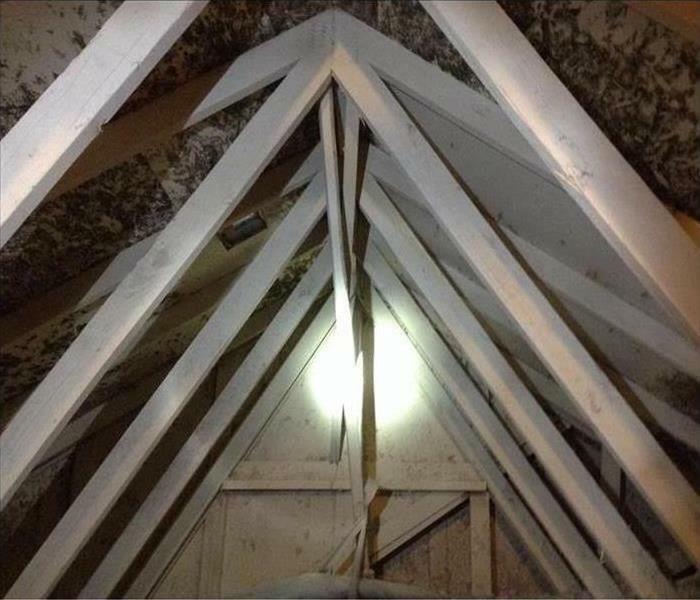 With structural damage and potential health effects related to colony exposure, addressing mold growth in your home or business is something that should happen immediately. Our qualified professionals can perform thorough inspections of your property if you believe mold might be present and have effective remediation and containment strategies to overcome active colonization where it gets found. We have experienced IICRC-certified Applied Microbial Remediation Technicians that arrive with the necessary tools to quickly dry out damaged areas and work to remove the present colonies without allowing the organism to spread to new surfaces, materials, and structural elements. Our advanced techniques are safe for use on older homes and properties from the recently renowned Montgomery County Courthouse to your family homestead in one of the outlying communities we serve. Mold spores are microscopic and float along in the air and may enter your home through windows, doors, or AC/heating systems or even hitch a ride indoors on your clothing or a pet. Why Choose SERVPRO of Norristown? We are trained mold damage specialists who get started quickly to get your home or business back to normal, with specific training and certifications to handle your restoration needs. With sensational news stories and misleading advertising, you can easily understand why so many people are misinformed about indoor mold. Learn the facts about mold and the mold remediation process. We live and work in this community too; we might even be neighbors. 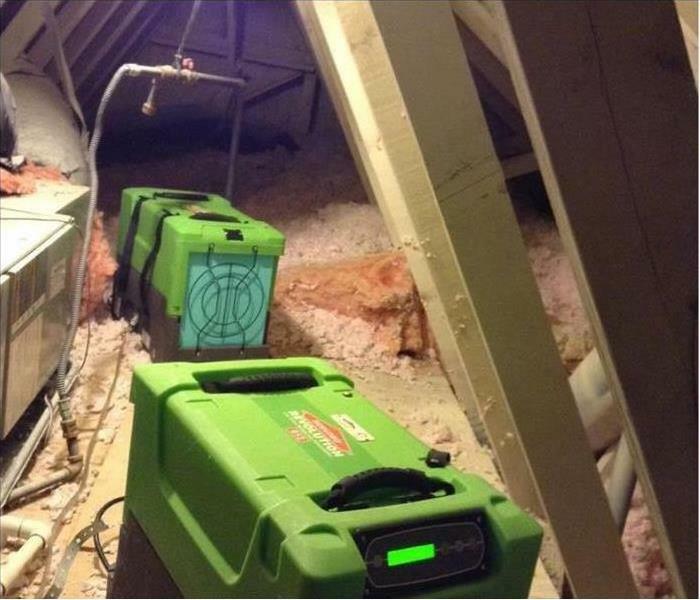 As a locally owned and operated business, SERVPRO of Norristown is close by and ready to help with your mold-damaged property. We are proud to be an active member of the Norristown community and want to pitch in and help make our community the best it can be. When a major storm or event occurs, we can call upon our national network of 1,700 SERVPRO Franchises and special Disaster Recovery Teams if we need additional resources or personnel.